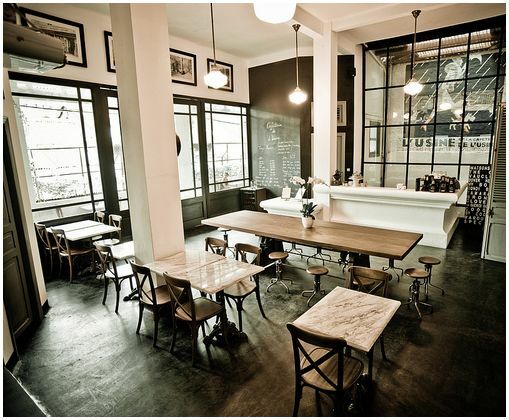 Every spot with the name Usine is fantastic – as proven by Usine in Eindhoven and this one in Vietnam. 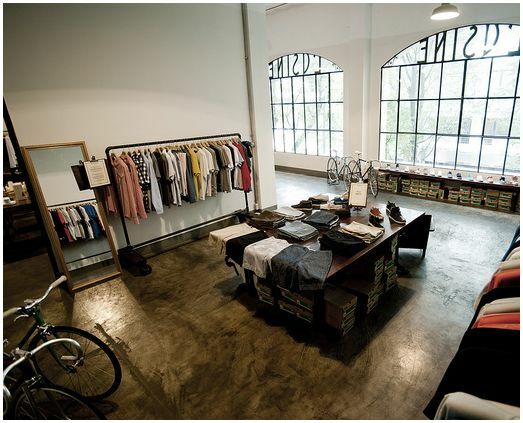 If you’re with your man: you want to do some shopping, he can rest in the cafe. To visit their art gallery.